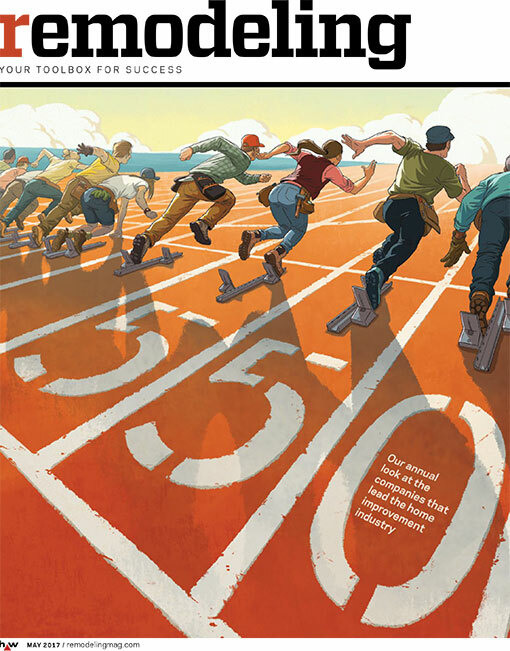 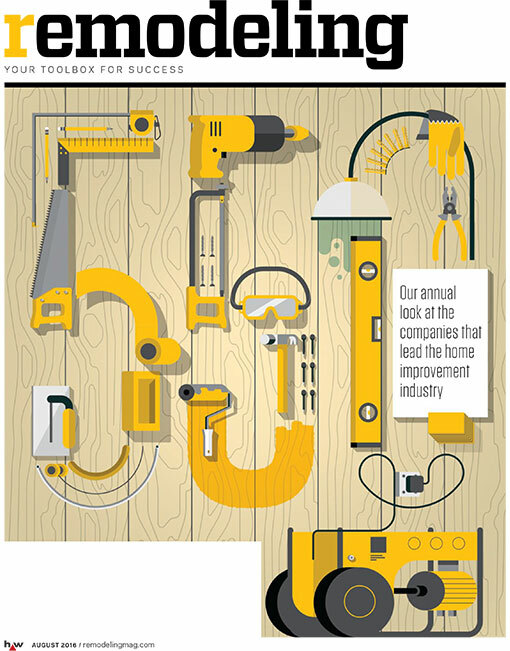 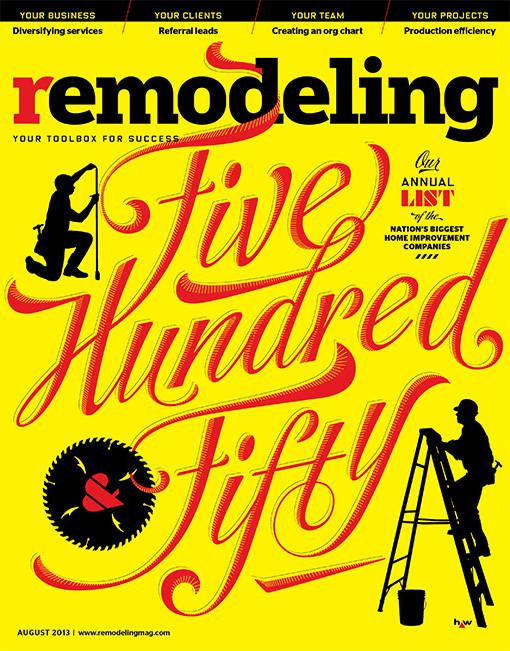 This well-regarded trade magazine is the leading business-to-business media brand serving the residential construction industry. 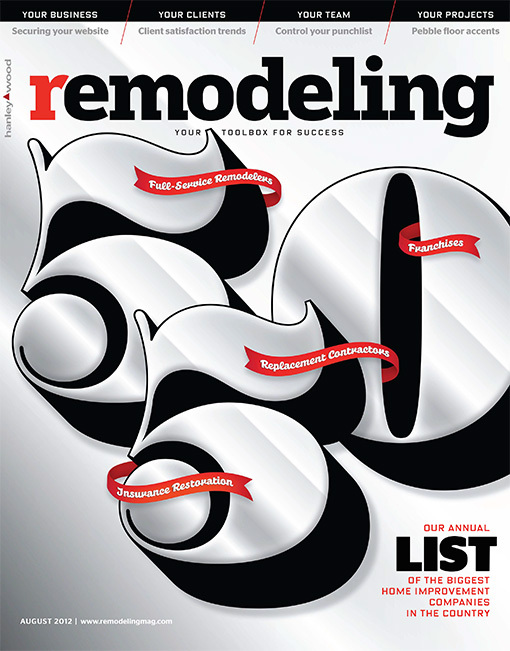 Remodeling annually honors an elite group of industry professionals with its Big50 announcement of which Karp Associates is proud to be listed among its ranks. 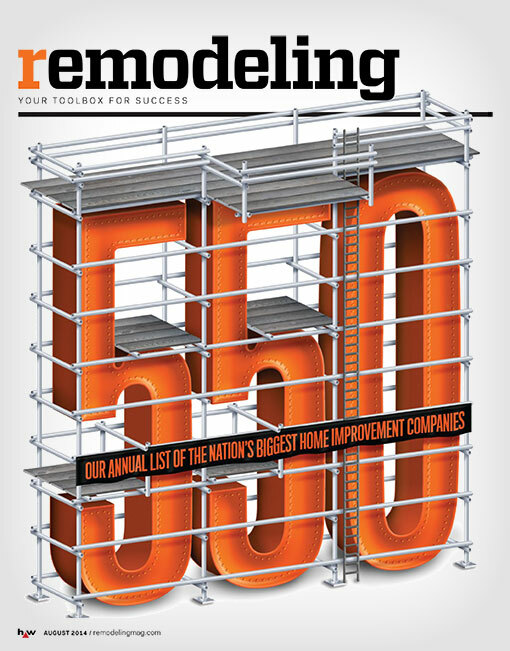 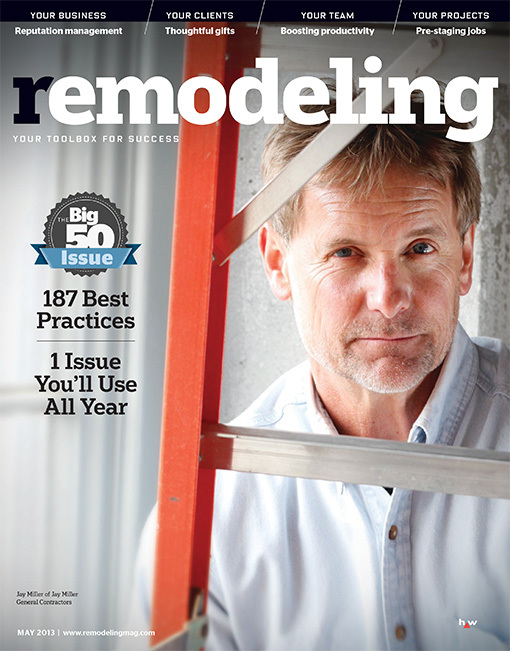 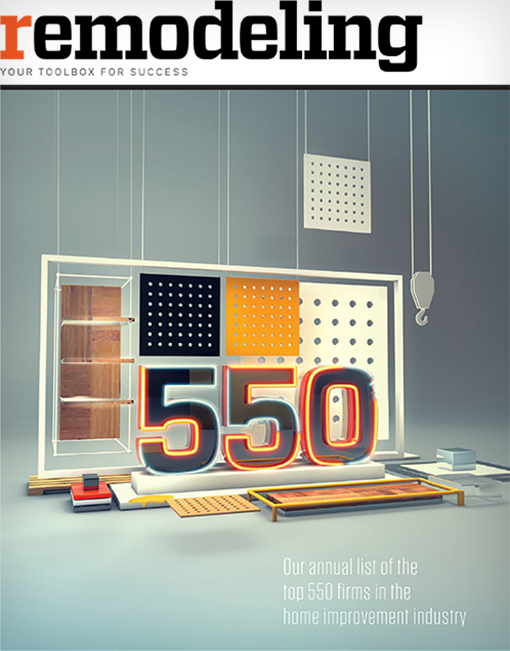 Karp is also regularly featured in Remodeling’s 550 List, its annual list of the largest home improvement companies in the nation.